"I wish I had brought more people! Very enjoyable - the whole day! " "This was the first that I have attended and I fully plan on attending the rest of the series. Kristin was an excellent speaker..."
"One of the BEST programs I have ever taken part in!!!! Can&apos;t wait until the next session! If you ever have the opportunity to go - do it!!" This training brings in Burning Hearts Disciples who will be adapting their two day training for the purposes of this Institute. "The Burning Hearts Accompaniment Training focuses on assisting you in providing encouragement and accountability, finding resources, and facilitating discussions that help others grow in relationship with Christ and His Church." More information about this training and about Burning Hearts Disciples can be found at: Burning Hearts Disciples. Please see the comments from previous participants when this training was held in the fall. This is one you don&apos;t want to miss! The training will be held at Borgess Lawrence Education Center, 1521 Gull Road, Kalamazoo, MI 49048 from 9:00am - 5:00pm. There is a $10 fee for this course, and lunch is provided. Parish REQUIRED (Select One) Blessed Sacrament, Allegan Holy Angels, Sturgis Holy Family, Decatur Holy Maternity of Mary, Dowagiac Immaculate Conception, Hartford Immaculate Conception, Three Rivers Our Lady of Fatima, Union City Our Lady of Great Oak, Bellevue Our Lady of the Lake, Edwardsburg Our Lady Queen of Peace, Bridgman Sacred Heart Mission, Allegan Sacred Heart, Bangor Sacred Heart of Mary, Dowagiac Sana Felipe de Jesus, Fennville SS. Cyril & Methodius, Wayland SS. John & Bernard, Benton Harbor St. Agnes, Sawyer St. Ambrose, Delton St. Ambrose, Parchment St. Ann, Augusta St. Ann, Cassopolis St. Anthony, Buchanan St. Augustine, Kalamazoo St. Barbara, Colon St. Basil, South Haven St. Cathereine of Siena, Portage St. Charles, Borromeo, Coldwater St. Clare, Centreville St. Cyril, Nashville St. Edward, Mendon St. Gabriel, Berrien Springs St. Jerome, Battle Creek St. John Bosco, Mattawan St. John the Evangelist, Albion St. Joseph, Battle Creek St. Joseph, Kalamazoo St. Joseph, St. Joseph St. Joseph, Watervliet St. Joseph, White Pigeon St. Jude, Gobles St. Margaret Mary, Marcellus St. Margaret, Otsego St. Mark, Niles St. Martin of Tours, Vicksburg St. Mary, Kalamazoo St. Mary, Marshall St. Mary of the Immaculate Conception, Niles St. Mary, Paw Paw St. Mary&apos;s Assumption, Three Oaks St. Mary of the Lake, New Buffalo St. Mary&apos;s Visitation, Byron Center St. Monica, Kalamazoo St. Peter, Douglas St. Philip, Battle Creek St. Rose of Lima, Hastings St. Stanislaus, Dorr St. Therese of Lisieux, Wayland St. Thomas More, Kalamazoo Please fill out this field. Parish Employee REQUIRED Yes No Please fill out this field. 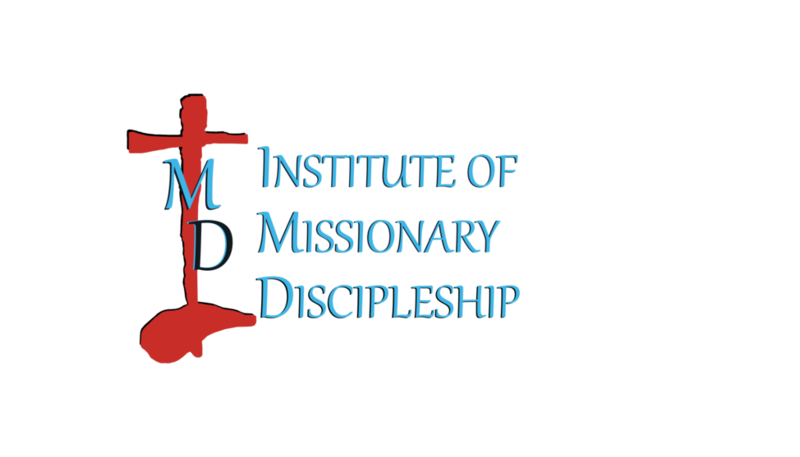 Certification Track REQUIRED (Select One) LEM/Staff Accompaniment Ministry Parish/Finance Council Catechist Liturgical Ministries Community, Organization, Group Leader Personal Study Please fill out this field.